PRODUCT NAME:   Poast Grass Killer. TARGET PLANTS:   Most any grass. 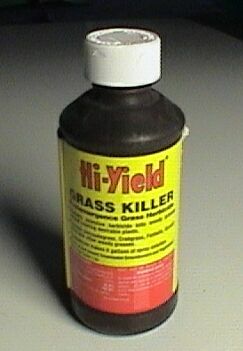 use this product is for treating flower beds and ground cover. 1000 sq/ft of turf or plant growth targeted.